Python is one of the most widely used general purpose programming languages. Many of the popular websites or application software’s you use every day are powered by Python. The reason behind the popularity of this programming language is it’s simple and easy to understand nature. Just like new programmers do, I started my programming with Python and still it is my preferred and favourite programming language.There are many Integrated Development Environments (IDEs) available for editing and programming in Python. 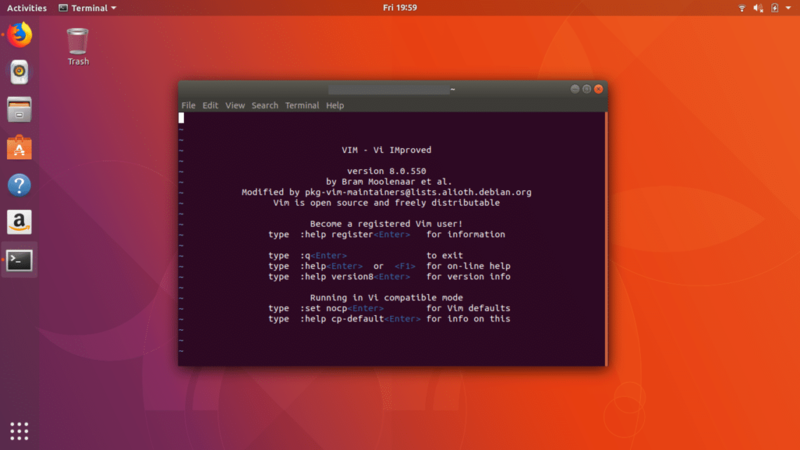 Personally I prefer Vim on Ubuntu terminal but there many IDEs like PyCharm, GNU Emacs and PyZo are available for Ubuntu. So today we are going to discuss these IDEs one-by-one. Vim is my #1 preferred IDE right from the college projects and even today because it makes tedious task like programming very easy and enjoyable. It’s not just only me but Vim is used by many developers and Linux users because it is very fast and highly customizable IDE. More importantly Vim makes debugging task easier and it has support for many tools and plug-ins. Vim can be used as both standalone application as well as command line interface. Many new users might find it difficult to use initially but once you get used to it you will love programming on Vim. PyCharm is very popular cross-platform Python IDE which comes in two editons namely community and professional edition. Community edition is free and open-source while pro edition is paid one. It is highly customizable and feature rich IDE with features like Integrated Unit Testing and Python Debugger, error highlighting, code analysis and many more which you can expect in IDE. 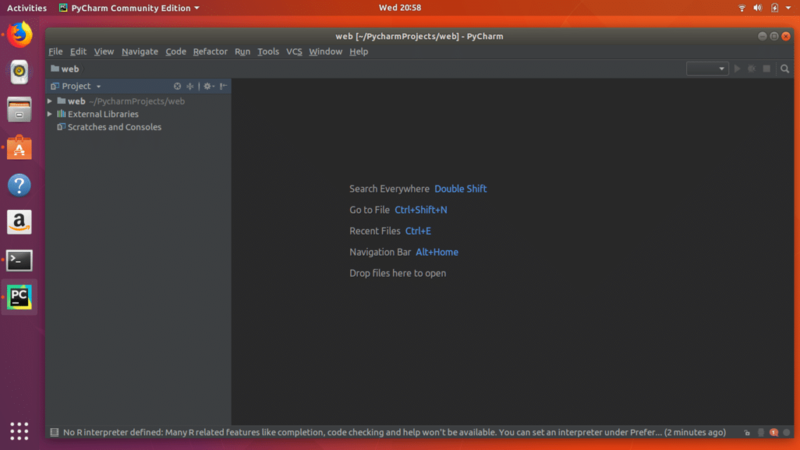 Pycharm has one of the best GUI as compared to other Python IDEs and could be good choice for professional’s developers. It is available for latest releases of Ubuntu under Snap package and can be downloaded directly from Ubuntu Software Centre. 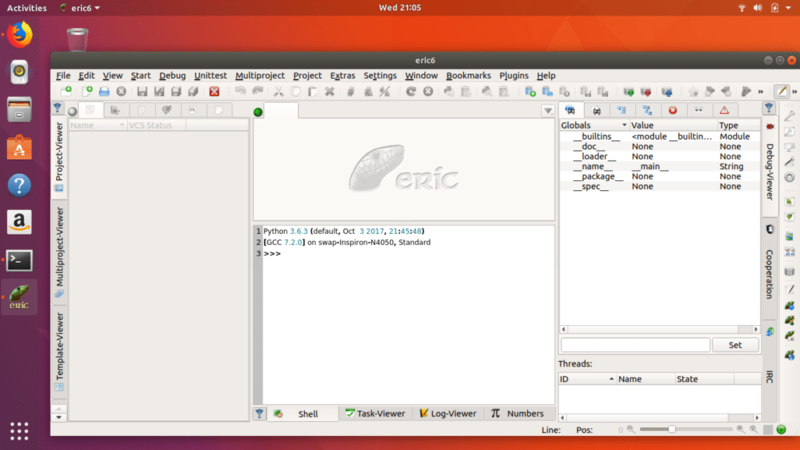 Eric is an open-source integrated development environment written and developed in Python. It is a cross-platform IDE with support for many programming languages including Python. Eric IDE is bundled with so many features which includes code auto-completion, error highlighting, integrated Python debugger, advance search, syntax highlighting, etc. Eric has simple but highly customizable GUI with support for plug-ins and extensions. It also sports integrated class browser which you will not find any many IDEs. 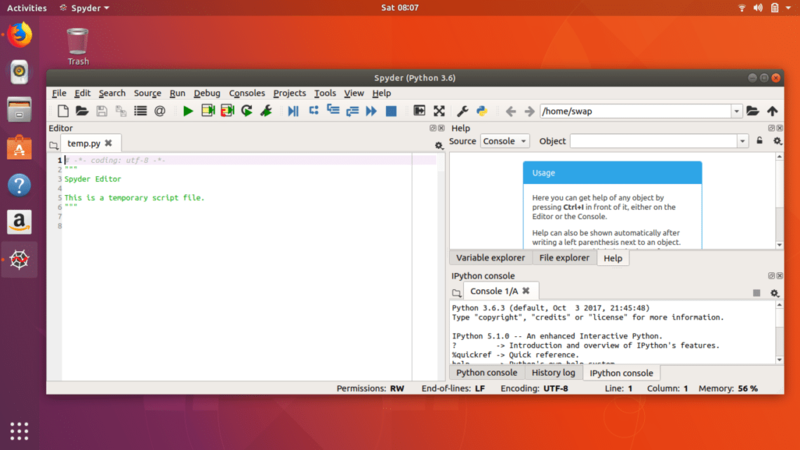 Pyzo is an open-source programming environment based on Python. It is uses conda to manage Python packages. It is simple and interactive IDE but there is no compromise with its features. Some of the features includes syntax highlighting, indentation guide, Matlab like UI, drag and drop files and directories, etc. Pyzo also features interactive help, file browser and has support for all the major programming languages. Pyzo can be downloaded and installed from Software Centre or terminal command. Once the installation is complete run the below command to start Pyzo IDE. Spyder is a cross-platform integrated development environment specially designed for scientific programing in Python. It is multi-language IDE with features like code auto-completion, syntax highlighting, code analysis, horizontal and vertical splitting. Spyder has layout based UI which makes it easily navigable and easy to use for new users as well. It also has support for IPython, NumPy, SciPy and many other open-source softwares. 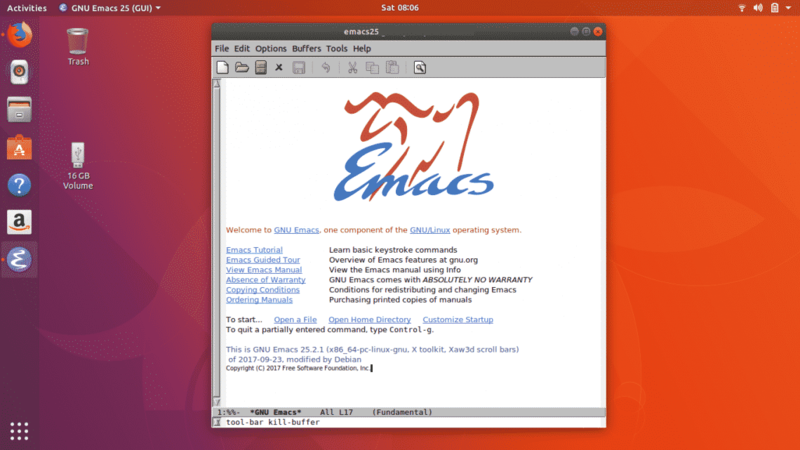 GNU Emacs is an integrated development environment developed under GNU project and it is a cross-platform code editor. 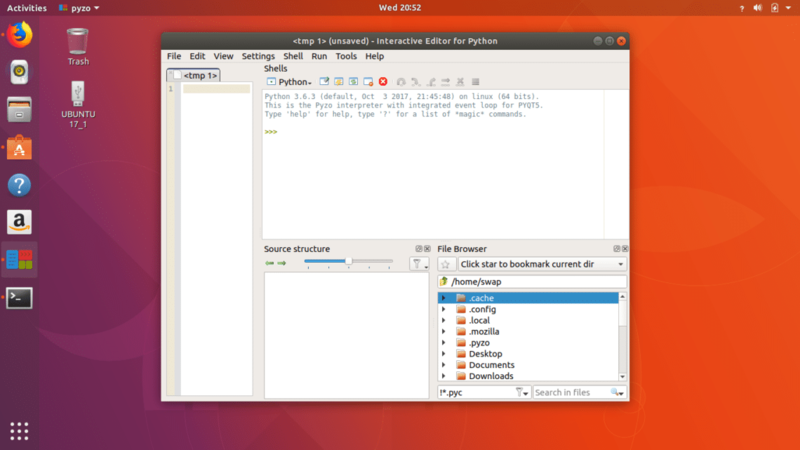 It is customizable code editor with support for Python programming language out of the box. It is one of the most powerful IDEs available for programming in python. GNU Emacs has simple user interface which offers excellent end user experience. Emacs is not only limited to programming as you can use it for web browsing, email, etc. 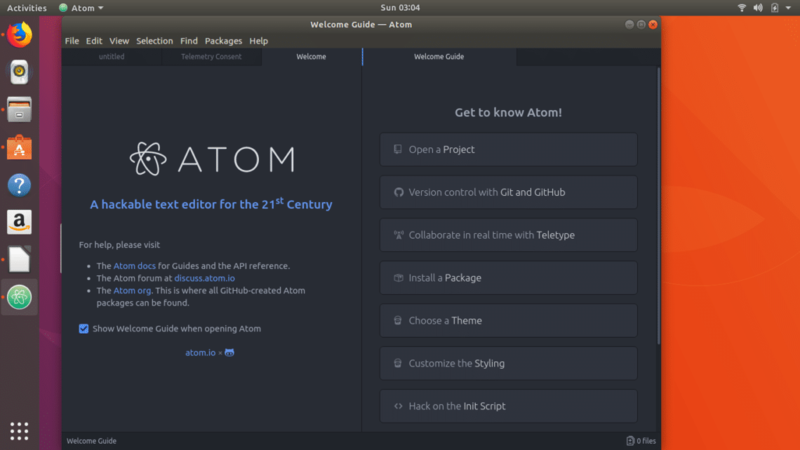 Atom is a free and open-source text editor with features like any integrated developement environments. 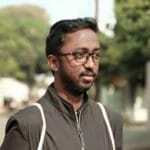 It is developed by GitHub and supports almost all the major programming languages including Python. By installing some extensions and plug-ins you can bring IDE like functionality to Atom. Atom has slick user interface and offers features like auto-completion, syntax highlighting, diagnostics and many more. 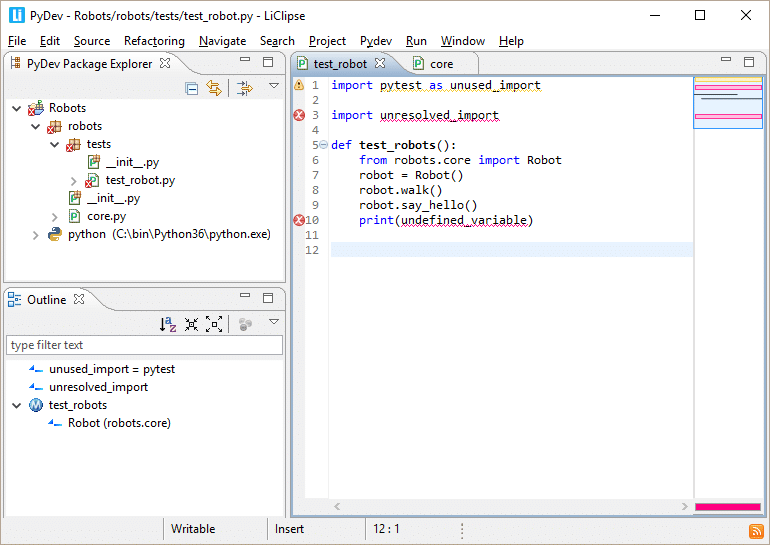 PyDev is a third party plug-in for Eclipse which is an integrated development environment developed for scientific programing in Python. It offers features such as code analysis, graphical debugging, code refactoring, etc. 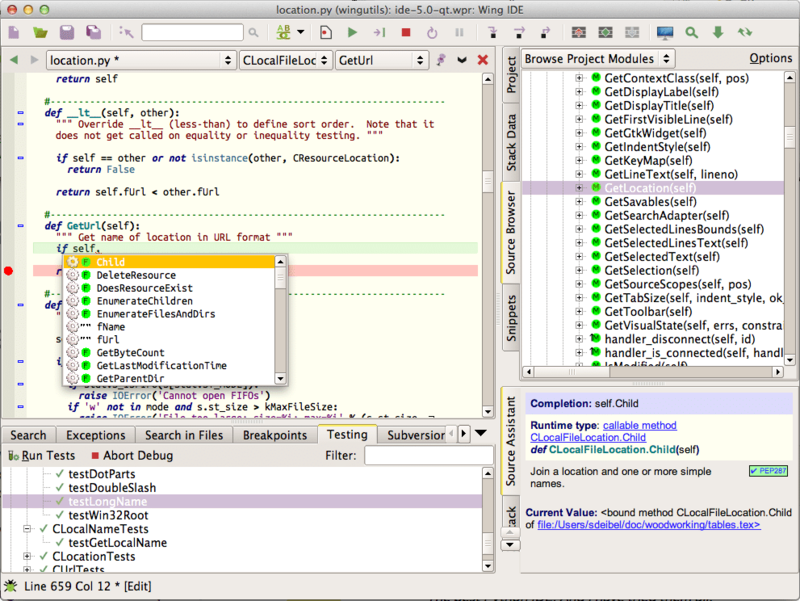 As PyDev is integrated in Eclipse it has very good user interface. It also has integration with PyLint. To use PyDev you just need to install Eclipse from Ubuntu Software Center and add PyDev plug-in to it. Wing is an IDE developed by Wingware and it is specially designed foe Python programming language. Wing offers many features such as auto-completion, auto-editing, source browser, code navigation and local as well as remote debugging. Wing has flexible user interface with everything placed perfectly so that you can find whatever you want easily. 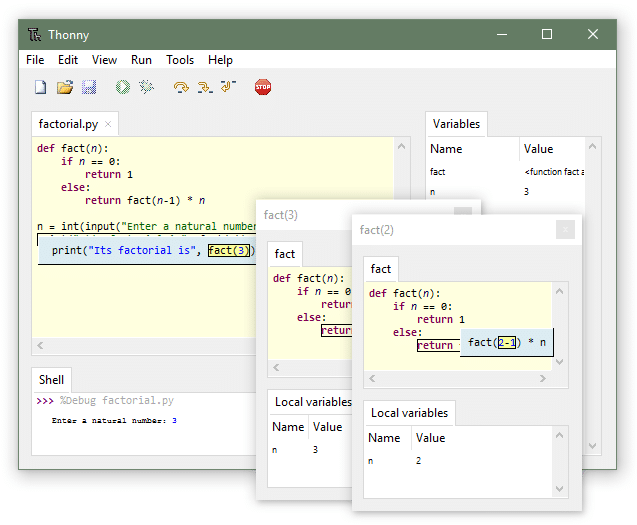 Thonny is a simple IDE specially designed for beginners. It has simple and easy use user interface with some basic features like debugger, code completion, etc. Thonny comes loaded with Python 3.6 built out of the box which requires simple installer to get started with Python programming. Best thing about Thonny is that it has beginner friendly system shell and you can open system shell from Tools many to install extra packages or to learn Python handling on command line. To conclude selecting best IDE is always depends on programmer’s preferences and needs. The IDEs listed here are best in terms of code editing as well as debugging and overall user experience. You can always share your thoughts and views @LinuxHint.